Our esteemed director and a 'that's it' moment. Lying in the midst of the stunning Calder Valley, Hebden Bridge in West Yorkshire offers a multitude of wonderfully creative experiences and we couldn't help but be inspired to join in. 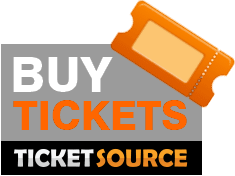 Tickets now on sale for Powerhouse Town at 81 Renshaw in Liverpool on 19th July 2018 and at 53two as part of the Greater Manchester Fringe Festival from 24th July - 27th July 2018. Made It Theatre Company are delighted to call Hebden Bridge our home. 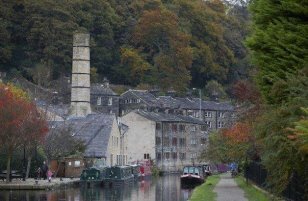 A creative hub set in the midst of the beautiful county of West Yorkshire, Hebden Bridge is full of actors, directors, musicians, poets, artists and theatre lovers of all ages. Made It was born when a series of serendipitous meetings brought together six theatre nuts who all possessed the requisite skills and the burning desire to create contemporary theatre that not only entertains but also makes audiences think. What's on in Hebden Bridge? Made It Theatre Company is on in Hebden Bridge.